Earlier this year we marked the 60th year of Queen Elizabeth II’s reign by opening our Diamond Jubilee exhibition. 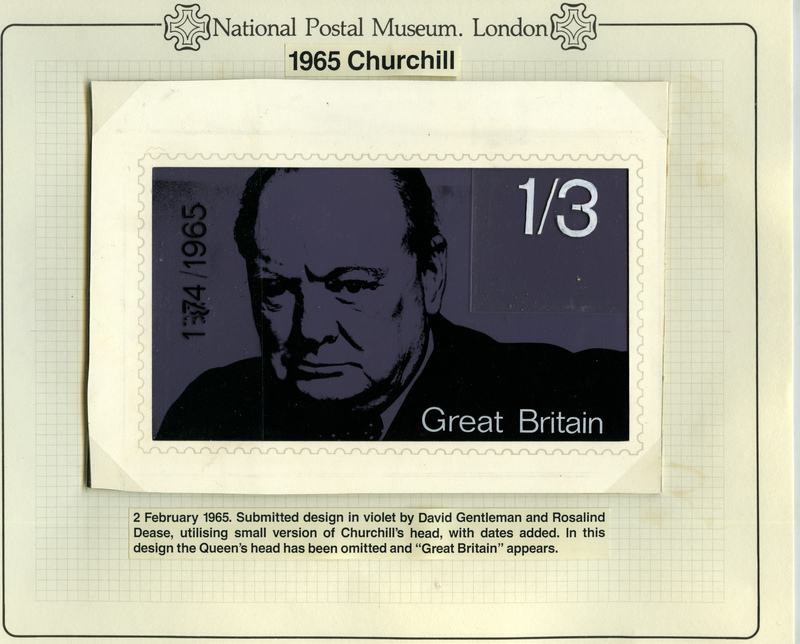 The exhibition includes stamp artwork, issued stamps and other material, and it can be viewed for free by visiting the Royal Mail Archive. 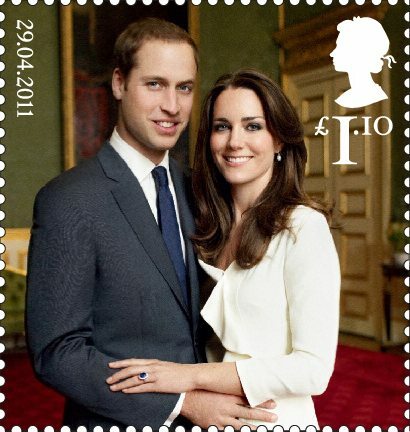 To complement the exhibition we have invited designer Kate Stephens and Royal Mail Design Manager (Stamps & Collectibles) Catharine Brandy to discuss the recent Diamond Jubilee stamp issue at an event on Thursday 27th September. The pair will give a presentation looking at the design of the stamps which will be followed by a question and answer session. 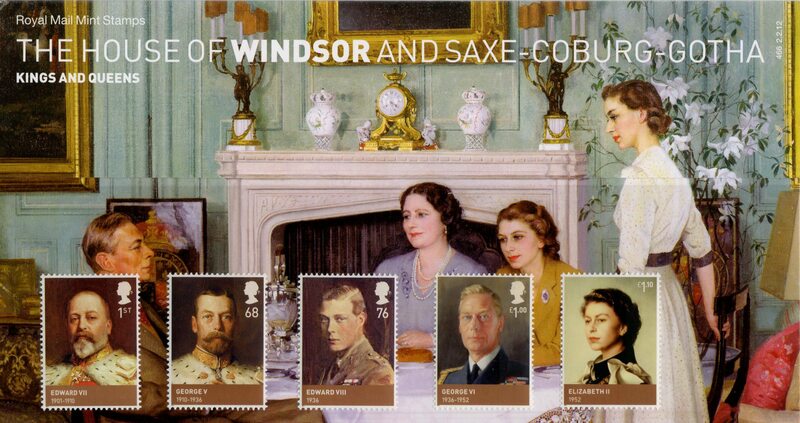 Stamps from the recent Diamond Jubilee issue. The event takes place at the Phoenix Centre, next to the Royal Mail Archive, at 7pm on Thursday 27th September and costs £3.00 (£2.50 concession). Book your tickets online by visiting our website. Get an online preview of the Diamond Jubilee exhibition at www.postalheritage.org.uk/diamondjubilee. 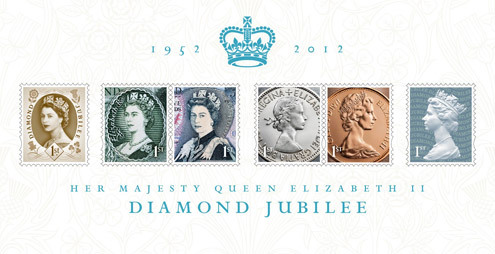 The Diamond Jubilee Miniature Sheet is available from today; it marks the 60th anniversary of Her Majesty The Queen’s accession to the Throne. 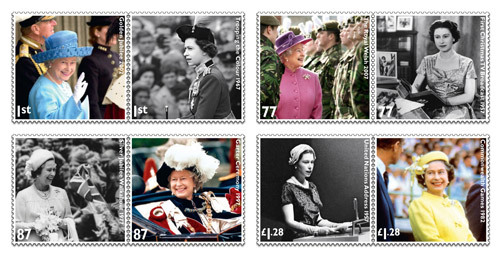 The new 1st Class stamps on the sheet feature iconic images of Queen Elizabeth II from stamps, notes and coins issued throughout Her 60-year reign. Included among the six stamps is a brand new 1st Class diamond blue definitive stamp, millions of which will replace the current standard gold definitive in Post Offices during 2012. 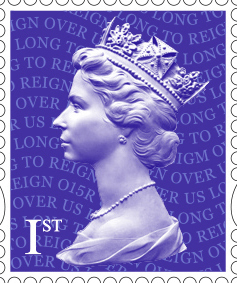 The first stamp on the new definitive sheet is inspired by the very first stamp issued during Her Majesty The Queen’s reign. 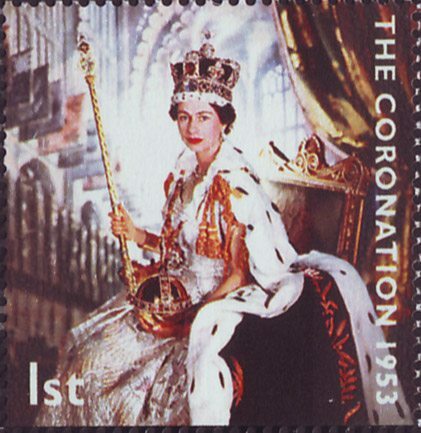 This 1952 stamp featured a classic photograph by society photographer Dorothy Wildling. The set also includes portraits taken from a £1 banknote first issued in 1960, and a £5 note issued in 1971. 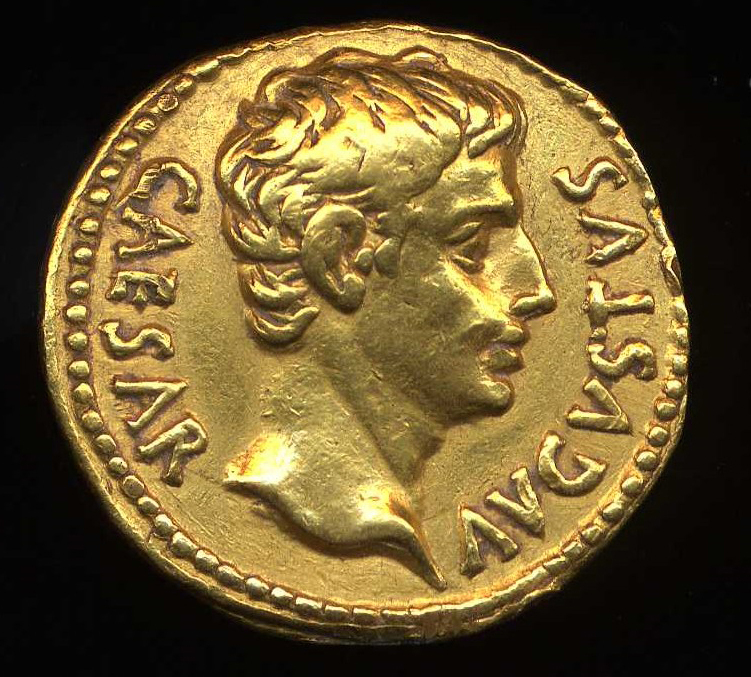 The images used which are taken from coins include a pre-decimal portrait first issued in 1953, on a coin minted the same year, and an image from a 1971 decimal coin which featured a portrait created by Arnold Machin. 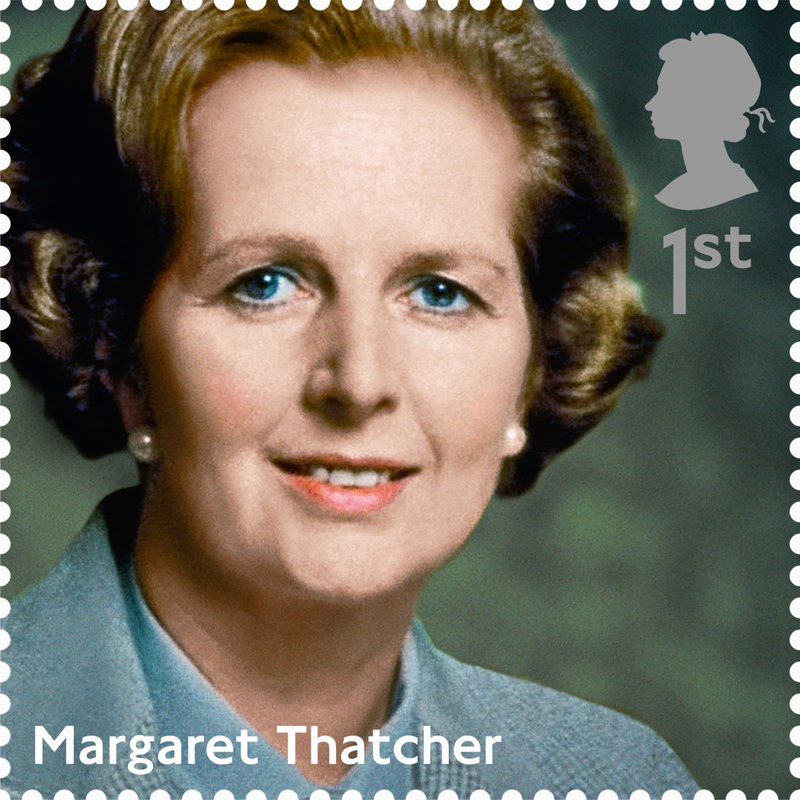 The new diamond blue Machin stamp completes the set and features Arnold Machin’s iconic image on a blue background that highlights the words ‘Diamond Jubilee’ in iridescent ink. Since it first appeared in 1967, this timeless image has been reproduced on more than 220 billion of Royal Mail’s definitive stamps. 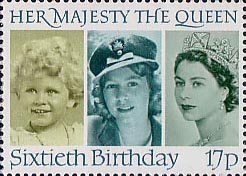 The fully illustrated presentation pack of The Diamond Jubilee Miniature Sheet is written by Douglas Muir, Curator, Philately, of the British Postal Museum and Archive. He takes a look at the history and iconography of Queen Elizabeth II portraiture on stamps, coins and banknotes. The pack was designed by Studio Dempsey, and printed by Walsall Security Printers. The Stamp Sheet and the new Diamond Jubilee 1st Class Definitive stamps as well as additional philatelic products are available at all Post Office branches, from Royal Mail website, the Royal Mail eBay shop and from Royal Mail Tallents House (tel. 08457 641 641), 21 South Gyle Crescent, Edinburgh, EH12 9PB. The BPMA Shop now offers a beautiful collector’s item to celebrate this year’s Diamond Jubilee: a Wedgwood Jasperware plate in Portland Blue with the white cameo relief of Her Majesty The Queen by Arnold Machin which was the basis of the classic definitive portrait. 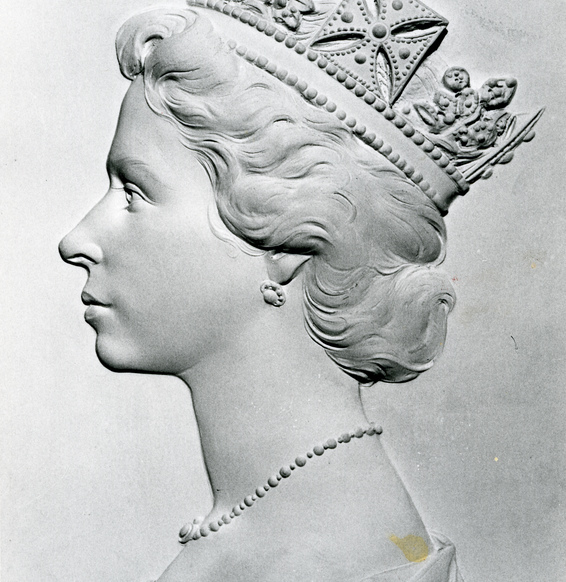 A Diamond Jubilee display will be launched in the Royal Mail Archive Search Room in May. Today Royal Mail has launched the first of three special Royal stamp issues celebrating Her Majesty the Queen’s Diamond Jubilee. 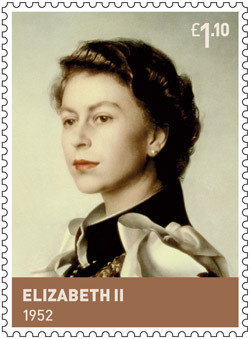 The House of Windsor stamps feature the five monarchs from the start of the 20th century. 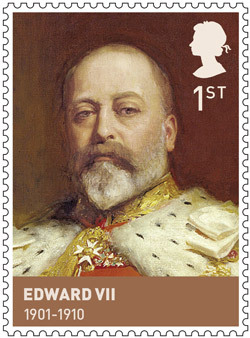 Edward VII who reigned from 1901 to 1910 is featured on the 1st Class Stamp. 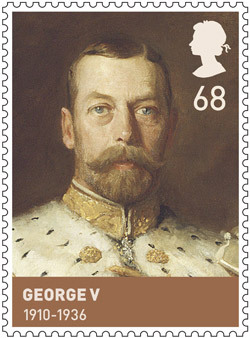 He was the first British monarch of the House of Saxe-Coburg-Gotha, which was renamed the House of Windsor by his son, George V.
The 69p stamp bears the image of George V who became king after his father’s death in 1910 whom he succeeded as King-Emperor of the British Empire. 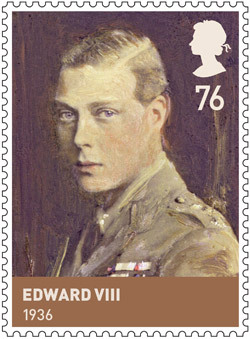 Edward VIII is featured on the 72p stamp. With a reign of just 325 days, Edward VIII is one of the shortest reigning monarchs in British History. He abdicated after causing a constitutional crisis by proposing marriage to Wallis Simpson. His coronation never took place and he was created Duke of Windsor. 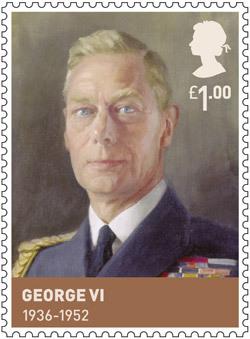 George VI who reigned from 1936 to 1952 appears on the £1.00 stamp. George VI was the second son of King George V and had not expected to inherit the thrown. He served in the Royal Navy during World War I, and after the war took on the usual round of public engagements. He married Lady Elizabeth Bowes-Lyon in 1923, and they had two daughters, Elizabeth and Margaret. 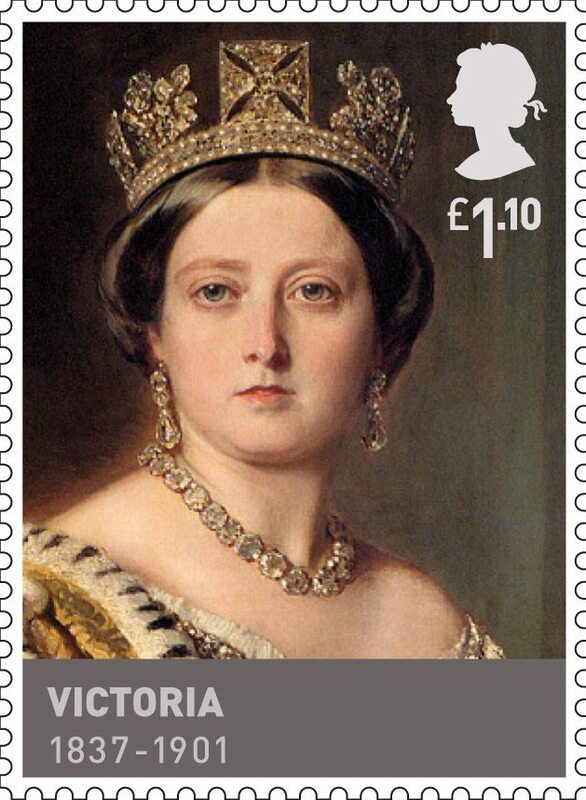 The set is completed by £1.10 stamp featuring a portrait of Her Majesty the Queen Elizabeth by Pietro Annigoni. The elder daughter of King George VI and Queen Elizabeth, she was born in 1926 and became the Queen at the age of 25, and has reigned through more than five decades of enormous social change and development. 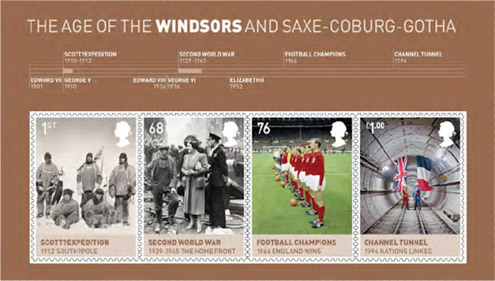 In addition to the five stamps featuring the five Kings and Queens of the House of Windsor a miniature sheet of four stamps highlighting events that have taken place during the Windsor reign has also been issued. The House of Windsor completes Royal Mail’s epic four-year journey through the six Royal Houses. Titled ‘Kings and Queens’, the series has charted more than 600 years of British history beginning with the House of Lancaster and York in February 2008. 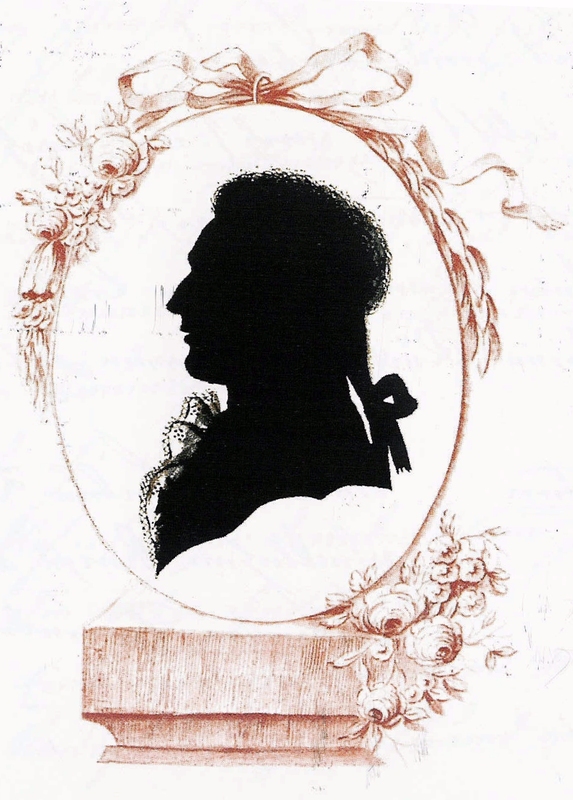 We have previously featured The House of Stuart and the House of Stewarts on this blog. 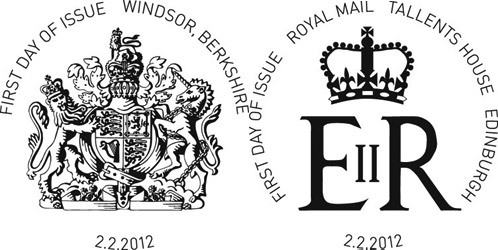 The Miniature Sheet and the new House of Windsor stamps as well as additional philatelic products are available at all Post Office branches, from Royal Mail website, the Royal Mail eBay shop and from Royal Mail Tallents House (tel. 08457 641 641), 21 South Gyle Crescent, Edinburgh, EH12 9PB. 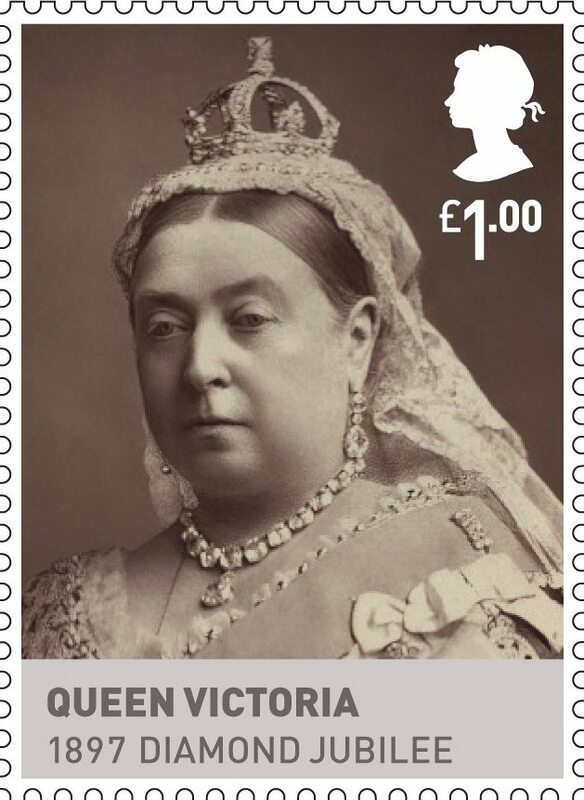 Stamps from the reigns of the Windsor monarchs can be viewed on our website. available to customers at present. All Victorian registration sheets (sometimes called “imprimatur” sheets by collectors) are imperforate, are catalogued and details can be seen on our online catalogue. There are no scans of any part of the original sheets. Included in this are, of course, all sheets of Penny Blacks in the collection (10 in total, though not every plate is represented) and all sheets of Twopenny Blues from the 1841 and 1858 types. No registration sheets exist for plates 1 and 2 of the original Twopenny Blue. 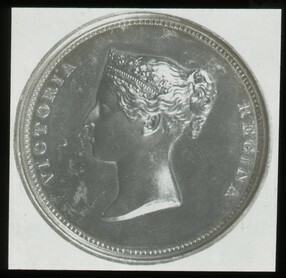 Also included are those Penny Red sheets from 1841 onwards which exist (from plate 12 onwards – 206 in total) and the new series of Penny Reds from 1855 (a total of 106, but excluding plate 77) There are also a very small number of other values. During the 19th century examples were officially cut from these sheets by the Inland Revenue for official purposes, so none of them is complete. 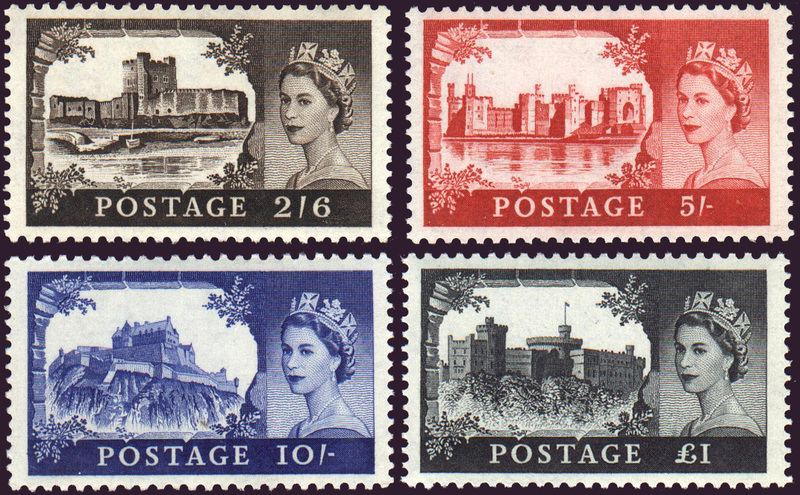 Details of which stamps are missing are given in the catalogue. details can be seen in the online catalogue. 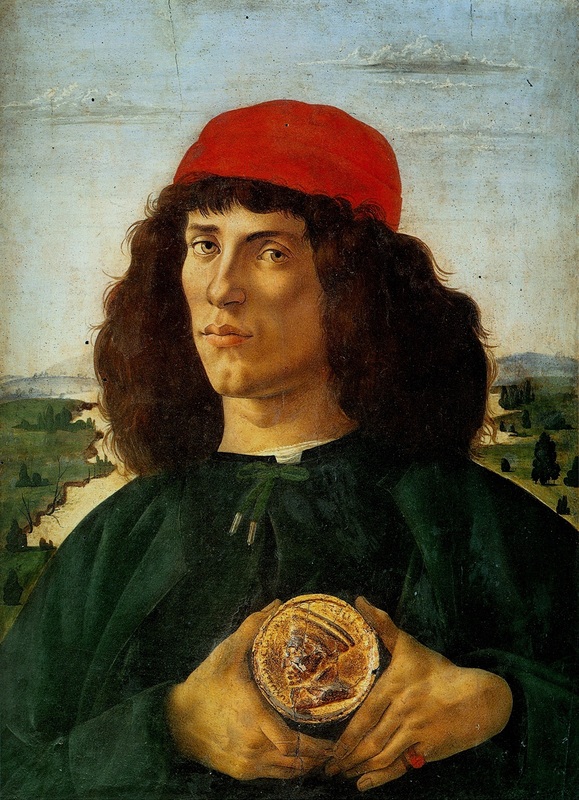 However, none have been photographed and the illustrations in the catalogue are not taken from the actual sheets. 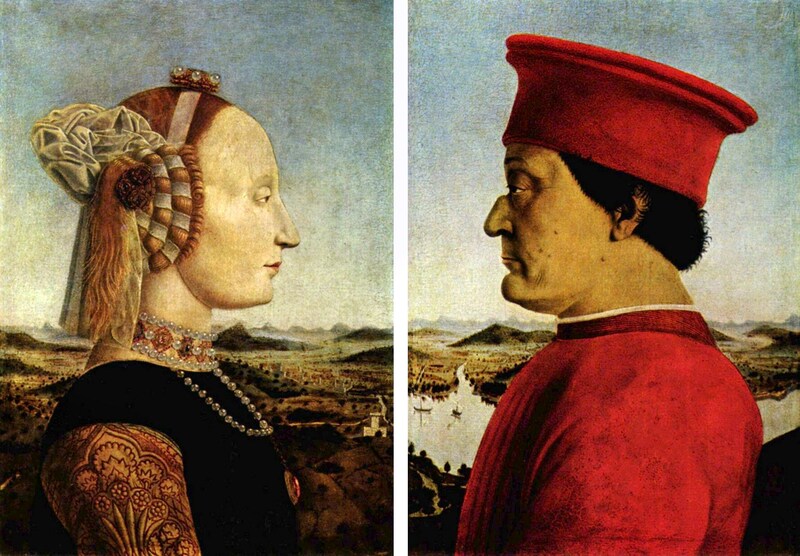 Rather they come from the Phillips Collection, as with the earlier sheets. These sheets are also imperforate. There are also a few sheets of overprints on Victorian GB stamps for use by some British government departments (termed “Departmental Overprints”). All such overprinted sheets were already perforated. With the registration sheets of King Edward VII the online catalogue shows a small scanned section or part of the actual sheets. These include special formats for booklets for the first time as well as Departmental overprints, and overprints on British stamps for use in the Levant, Bechuanaland and Morocco Agencies. None of the sheets is available photographed or scanned. Again, all registration sheets are catalogued and details can be found in the online catalogue together with a scan of a small part of each sheet (click here for King George V and here for King Edward VIII). Included are sheets for booklets, rolls, commemoratives and all overprints for overseas territories including Morocco Agencies, Nauru and the Levant. The last are all perforated while the former are imperforate. 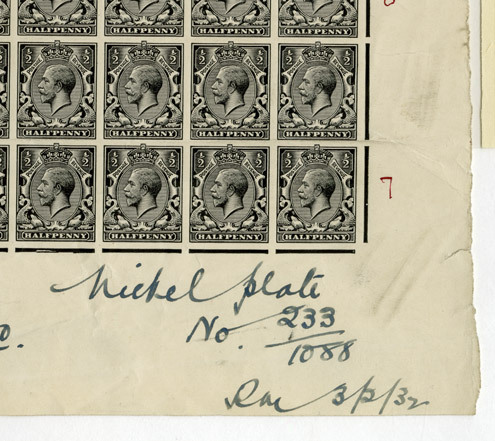 Also catalogued, with a small part illustrated, are a large number of black plate proof sheets from the Royal Mint, as well as the registration sheets for postage due labels. The gravure sheets of King Edward VIII, together with all varieties of sheet format for booklets and rolls, and all overseas overprints are also available online, again with a small part of each sheet illustrated. Work is continuing on the cataloguing of later registration sheets of the reigns of King George VI and Queen Elizabeth II. These will appear progressively in the online catalogue. 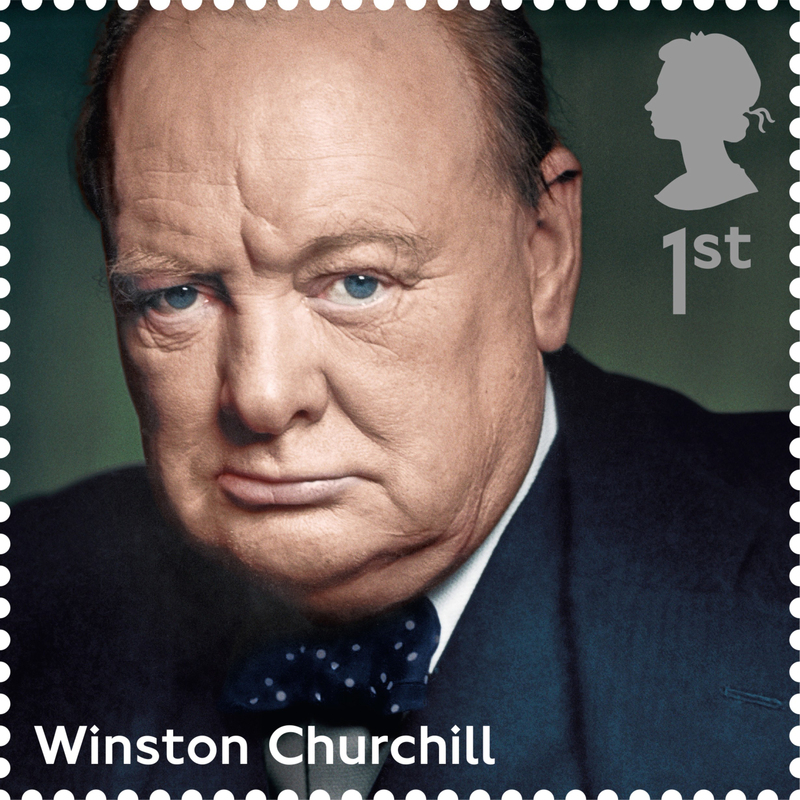 Find out more about our collection of Stamps and Postal History on our website.